Suicide Squad: Hell to Pay (film, 2018). A 2018 American animated superhero film with "R" rating by Warner Bros. Home Entertainment/Warner Home Video. Directed by Sam Liu. Official Trailer. Suicide Squad: Hell to Pay is a 2018 American animated superhero film directed by Sam Liu. 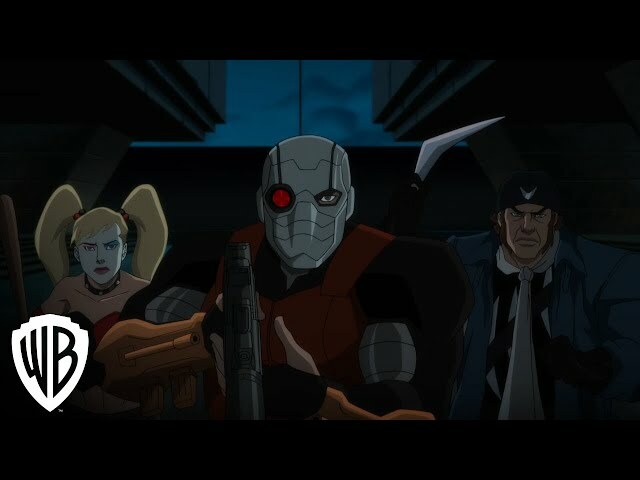 Trailer - "Suicide Squad: Hell To Pay". 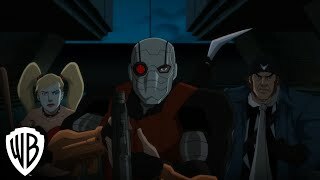 Following Ocean Master's defeat at the hands of the Justice League, Amanda Waller dispatches the Task Force X, consisting of Deadshot, Count Vertigo, and the criminal couple Punch and Jewelee, to recover a flash drive containing leaked intelligence from Tobias Whale. The mission succeeds, but Vertigo and Jewelee betray the team and kill Punch. Having become lovers in jail, they plan to copy the flash drive and sell it. But Waller overhears everything through Deadshot's communicator. Waller detonates Vertigo's head bomb and Deadshot mercy-kills Jewelee. The film Suicide Squad: Hell to Pay was scheduled to be released by Warner Bros. Home Entertainment and Warner Home Video on March 27, 2018 (Digital download) and on April 10, 2018 (Blu-ray and DVD). Suicide Squad: Hell to Pay got high rating from critics. The audience also likes the film.